To use the platform, users run Cardboard-compatible apps on their phone and can view the content through a Google Cardboard viewer. 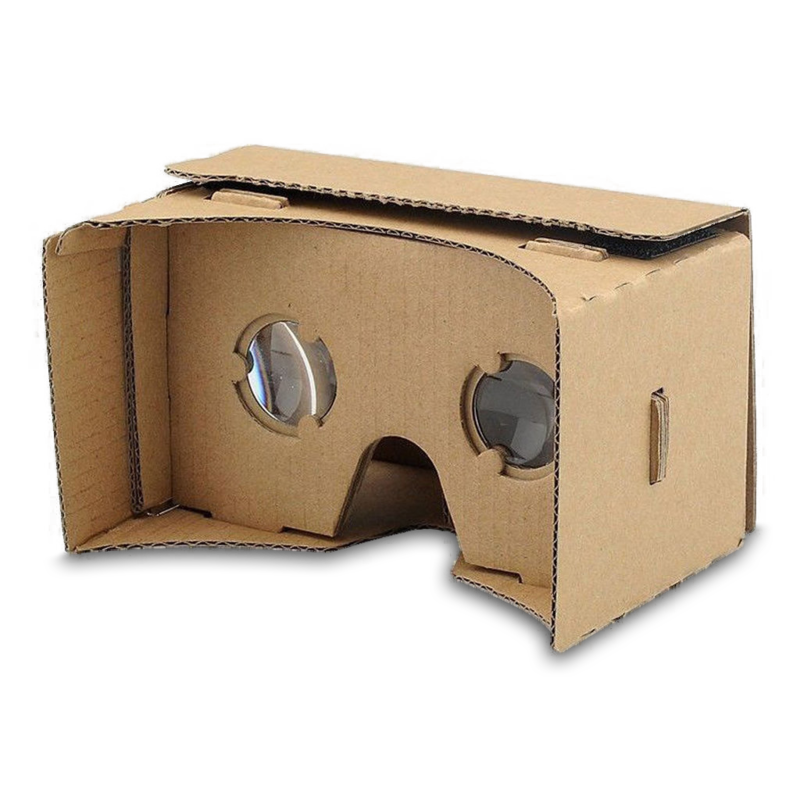 What is a Google Cardboard viewer? 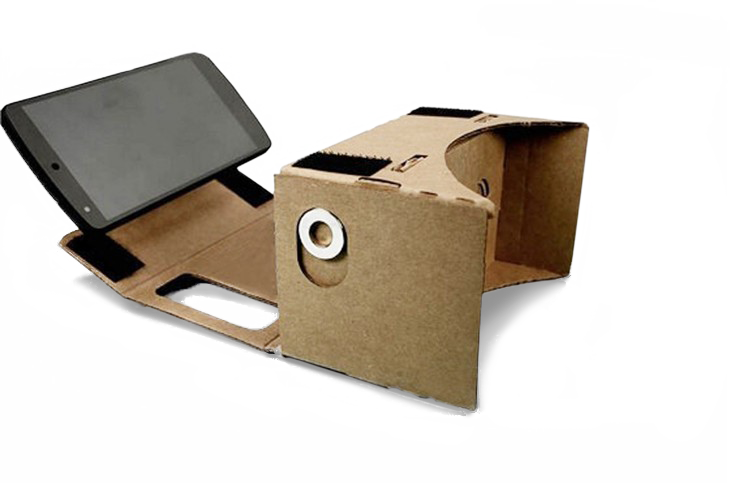 As its name suggests, the Google Cardboard viewer is a simple fold-out design headset made from cardboard. With the use of a smartphone, the viewer provides access to virtual reality and 360° apps, videos or even photos. It works by placing the smartphone into the back of the viewer and securing it in place. You can then view VR and 360° content through the lenses. To get started, you need to download the official Cardboard app from Google. This will set your cardboard viewer and become your portal to compatible apps and videos. For easy access, the app also has a very cool feature – the My Library – which groups together all the Cardboard-compatible apps installed on your phone. Once you have a Google Cardboard headset or a Google cardboard inspired viewer (like 3DGuys’), you can explore a variety of apps by searching on the Google Cardboard app – just select the Get Apps tab. 3DGuy wants to be part of providing everyone with the magic of virtual reality – in an affordable way. And with Google Cardboard’s simple, low cost and easy to use viewers, it’s possible to make virtual reality accessible to all. Inspired by the Google Cardboard, 3DGuy produce locally made cardboard virtual reality viewers. We offer custom branded virtual reality viewers to businesses and 3DGuy branded viewers to individuals. We are not an exclusive partner with Google nor do we speak on behalf of Google, its representatives or products.